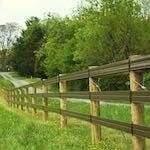 Pro Fence, LLC is a leading fencing provider serving Berkeley Springs, WV. 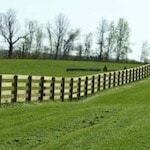 Professional fence installation services for Berkeley Springs, WV and surrounding areas. 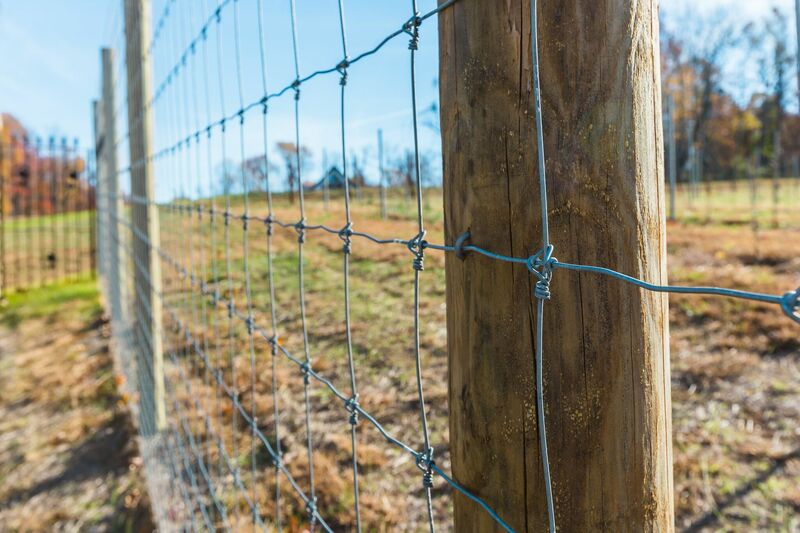 We have many different types of fencing available including horse rails, board fences, deer fencing, cattle fences, woven wire fencing and more. 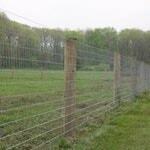 We have been serving the Eastern USA since 1993 with quality fencing. 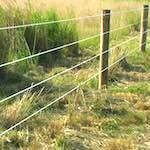 Whatever your fencing need in Berkeley Springs may be, we can help. 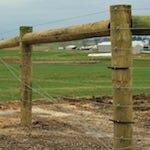 Our fencing estimates are free and very accurate. Contact us below for more information. 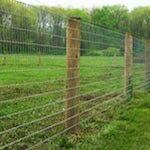 Pro Fence, LLC are your local Berkeley Springs, West Virginia fencing experts. ProFence is a professional fence installer in Berkeley Springs, WV. From our free quote to the fence installation, we have you covered. Our decades of experience ensures you a quality fence that can last a lifetime. Contact us today to get started! Fill out our Fencing Estimate Form for a free fencing estimate in Berkeley Springs, WV.